They have a fantastic menu and food. They’re pet friendly, on the water, boat accessible, and BYOB. Bring a bottle of champagne. They’ll put it in an ice bucket and bring out fresh-squeezed oj and glasses. Open over 30 years. A little place with lots of charm. Look for the yellow building. A healthy, wholesome and tasty breakfast spot. Like something you’d find in Vermont or Colorado. Great service, selection and food. Great Mexican flair as well. 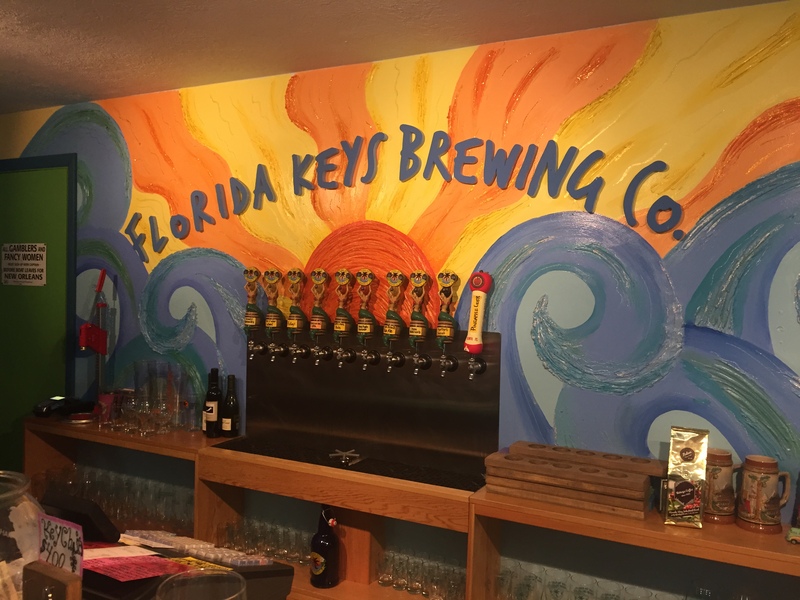 A Keys favorite, a solid breakfast and a good, key’s-style menu. They have a big menu and great food with huge portions. They are very friendly with super service. Good breakfast. Great service and they open early. Authentic Cuban food. Basic breakfast, but with cafe con leche or cafe colada (expresso), Cuban toast and fresh squeezed orange juice, you’ll be ready to start your day. They also open early. A quaint and tasteful French coffee shop with a great little vibe. A favorite of the local professional class. Great fresh french style sandwhiches and superb quiche that real men can in-fact eat. For a higher-end gourmet breakfast and lunch, you’ve come to the right place. Fantastic food and interesting and creative menu. Not cheap, but worth the cost for sure! Very good breakfast on the water. Solid service. Try the Trailer Park Trash Bloody Mary! Featuring very, very, good Keys-style food. They have high-end and expensive dinners, but a very reasonable lunch. Sit outside and you’re high-up, over-looking the bright-blue Atlantic. Best burgers in the Keys. Don’t sit inside, instead sit outside by water. Best subs in the Keys! They are not cheap, but they are very big and delicious with lots of different types of fresh bread to chose from. Get them cut into quarters and wrapped for the boat! A working fish house on the water where the fishing boats come in. Needless to say, the seafood is top notch. Renowned Thai restauranteers brought their concept to The Keys and they did not disappoint. As good a Thai/Sushi place as can be found. wonderful staff, great service. Delicious! Fantastic Lunch. Fresh and delicious. 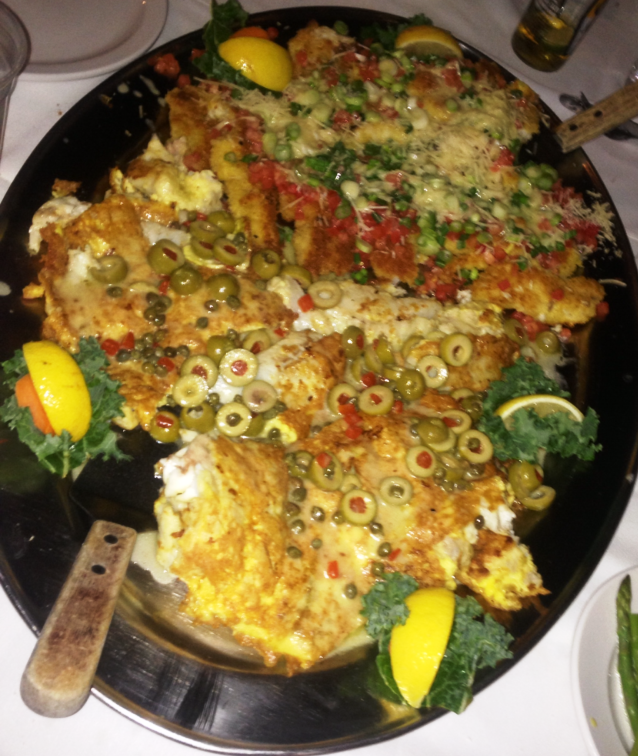 Grouper Ruben, salads and soups are to die for. Carrot cake will blow your mind. Cuban Food. Great selection of traditional Cuban food with daily specials. Be sure to try a Cuban sandwich or a media niche sandwich and a Cuban coffee. Especially good for take out as the ambience is minimal. Very good and very reasonable lunch with solid service and an extensive menu. A Key Largo staple for years. Good eats. Waffle fries are the best around. Super Fishwhich is my favorite. Two locations. Best Cuban food in the Upper Keys. 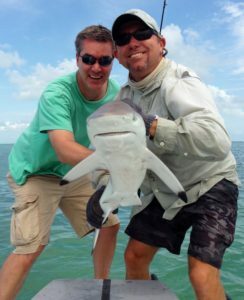 Located directly on Tavernier Creek at the marina. Very cool spot to sit on the water and people watch and watch the boats go by. A Thai/Sushi place on Key Largo. Excellent from top to bottom. Great lunch specials and even a “happy hour” daily with great food specials. A good, solid local’s lunch place with tasty specials. Be sure to get the pasta salad as your side. Fantastic authentic Mexican food. Some of the best there is. Great service, atmosphere and tasty margaritas. Delicious appetizers and two for one drink specials. Tasty, inexpensive appetizers and drink specials. Cool little bar located next door to Mangrove Marina. Beer and wine only for now. Stone crabs only for food, but great atmosphere, very nice (and cute) owner and fun place hang out. Go to the long and narrow upstairs bar (not the restaurant). It is open-air and catches the breeze. Sit and enjoy the comings and goings of the Whale Harbor fishing fleet and a spectacular view of the Atlantic. Good appetizer selection and drink specials. Be sure to get the hand-muddled Margarita! A great spot. Great atmosphere and service. Friendly staff. 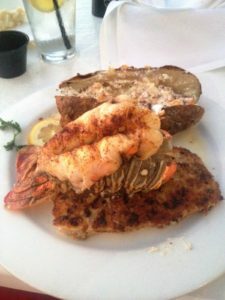 A Keys landmark for over half a century with a very nice setting and top-notch food & service. Upstairs from the brand new Whale Harbor Restaurant. Sit and sip a cold drink from high up with a GREAT view of the channel, flats and the Atlantic. 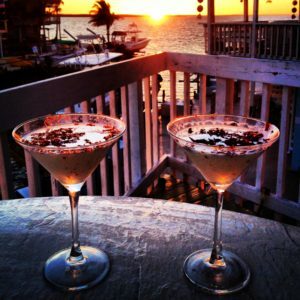 The most famous sunset in the Upper Keys, featuring live music, local artists, beach seating and dining. Two bars including a waterfront tiki bar. Beautiful setting. Beachfront bar and dining. Live music. A great French restaurant next-door to Morada Bay on the north side. The building and bar are beautifully crafted and decorated with excellent art and hardwood. Martinis are super, but not cheap. Outside couches on the beach are nice and cozy. Next door on south side and upstairs from World Wide Sportsman. A very nice place with fish trophies and historic fishing relics on walls. It’s got the feel that Ernest Hemingway may walk in any minute. Good cigar selection. Nice view on balcony. Fantastic beach and bar seating. There’s a great view with a dock you can tie up your boat or walk out on. It’s pet friendly. They have a super appetizer selection. Try the ahi-avocado poke or the lobster pesto pizza. Moved off of the water due to Hurricane Irma, but the chef and staff are the same and the food and atmosphere is still top notch. Be sure to try the tuna nachos. Waterfront dining. Good food. Excellent prime rib. Well-done, waterfront dining. Good food. It features a unique bar with a glass floor and illuminated water. There are slots at the bar to drop food to the many fish underneath you. 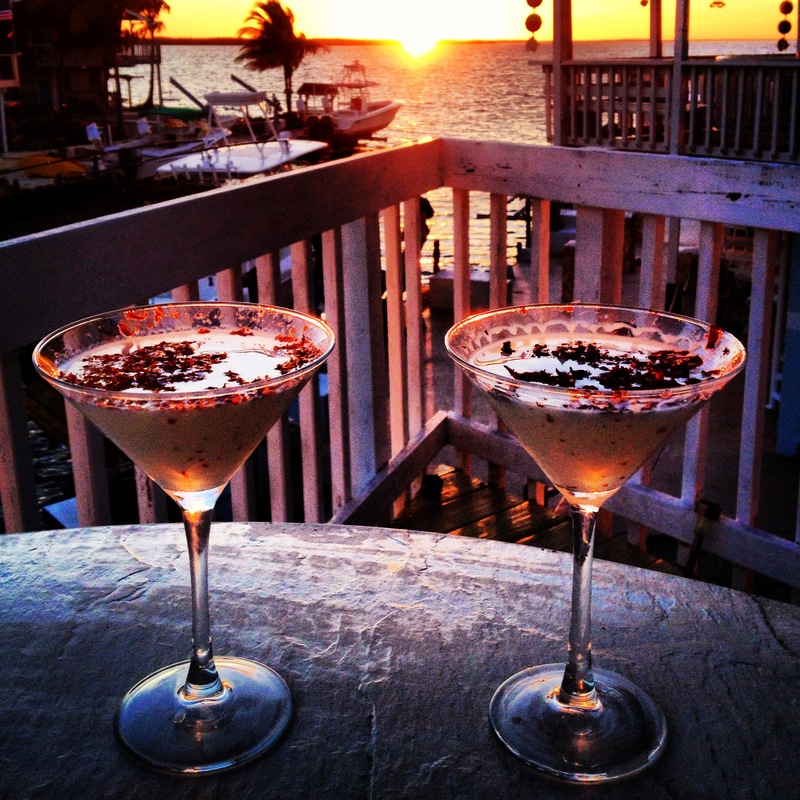 Top notch Keys cuisine with a beautiful waterfront setting. What’s not to love? Absolutely fantastic food with an Italian flair. Great seafood. Super-friendly staff. Lobster bisque is delicious! Surprisingly good Thai cuisine and sushi. Great atmosphere, pet friendly and a nice view of the Atlantic. Live music and a fun ring game. Okay food, but nothing fancy. Drinks are cold and breeze is nice. Good place to watch sports in their captain’s chairs. An Upper Keys tradition. Splendid place. Very good food. The bar area where you first walk in is a very cozy atmosphere and where I always eat and drink. Their pizza is not on the menu, but is the best around. You can get it to go as well. A Sushi/Thai place on Key Largo. Excellent from top to bottom. Really tasty, very reasonably priced food. Good sports bar. It can get smoky, so if that bothers you, skip it or get take out. Bring in your filleted fish. They are reasonably priced and fantastically prepared. Good, solid side options. Most Florida Keys restaurants will prepare your fish for you. Shop and look around. Be sure to check out the big fish tank and Hemmingway’s boat. Grab a cold, $2 beer at the bait shop outside or go upstairs for a drink. 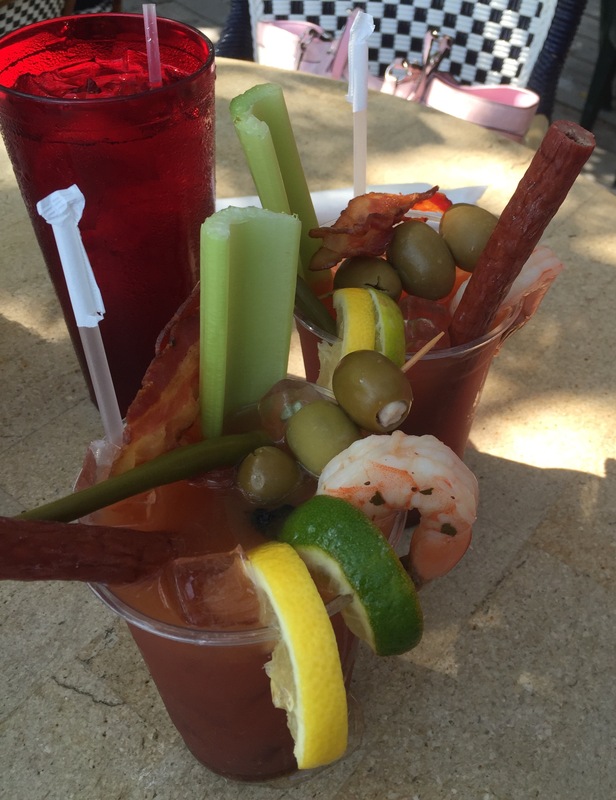 Lay out, drink at one of 9 bars, rent jet skis, swim in pool, people-watch at the beach. 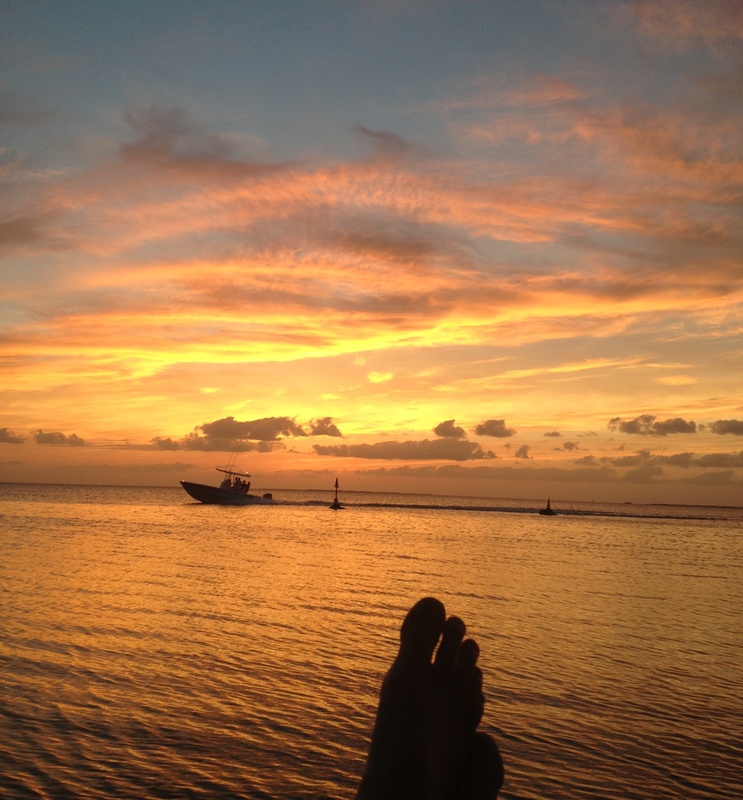 Park a boat, kayak or paddle board at the sandbar. Relax, people watch, swim, drink beer. 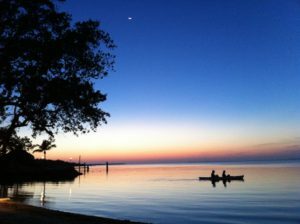 -Rent Paddle boards and Kayaks at various places. -Parasail at various places throughout the Keys. A cool place dedicated to rescuing and rehablitating endangered turtles and other creatures. 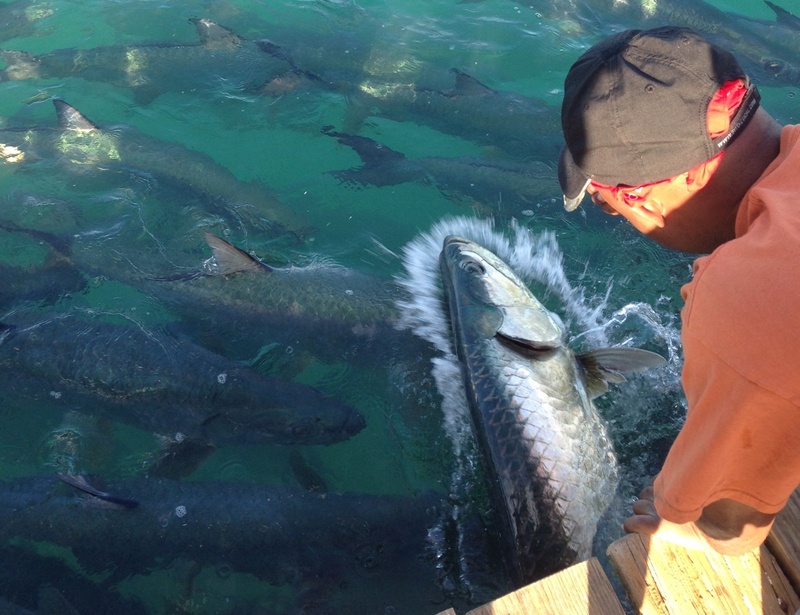 Get a bucket of fish, feed the giant tarpon and watch people’s reactions to them. Sit at the cool little bar there and take in the scene. Awesome time! Check out the artist village as well. You cant miss the enormous lobster out front. A cool little local artist village. Shop for souvenirs and gifts. A neat way to see the reef. Do not go if the weather is rough. It is a flat bottomed boat as well as a glass one. Nice little spot. Nothing fancy. Dog friendly. A place worth seeing with lots of resident and rehabilitation local birds. Beautiful grounds and friendly and informative staff. Tours are free, but donations are appreciated. 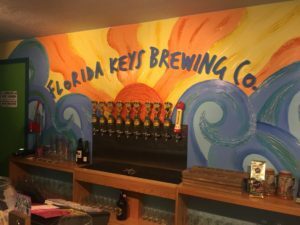 The Florida Key’s first brewery. Head in and enjoy a couple of their nine fantastic, hand crafted beer. Relax in the funky bar and chat with the husband and wife proprieters while you sip your suds. Cant decide which one to try? Get a sampler with four ounces of each. Nice, big park with fields, baseball diamonds, pool, skateboard ramps, docks, gazebos and beach. You can not visit the Florida Keys without having some Key Lime Pie! I’m not going to say it’s better than my mom’s, but it’s damned good. Get a slice, a whole pie or even on a stick! Two locations. Great facilities and instructors. Check their schedule on line. 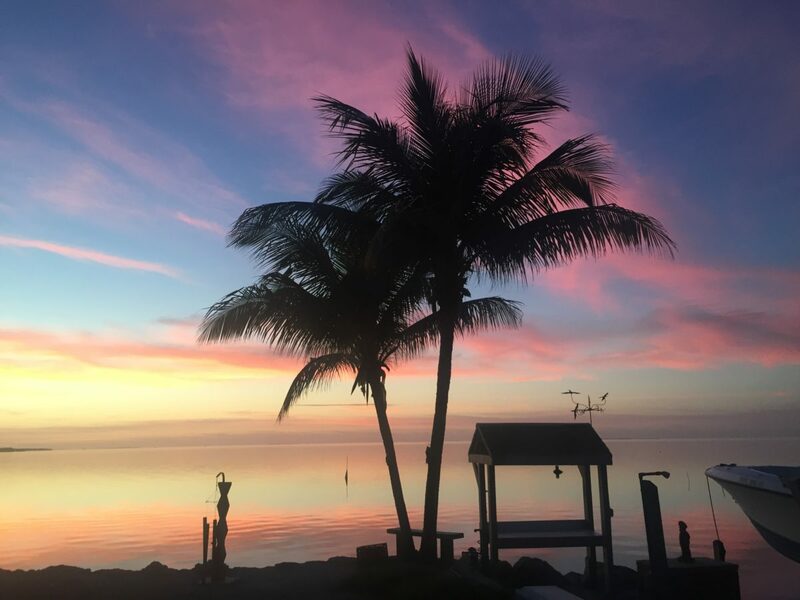 Best fresh seafood market in the Upper Keys. Eat there and then bring some home with you! It’s held on the beach on Saturday nearest the full moon. Do not miss it. There is an admission cost, but it covers a gorgeous setting, live performers, a band, Bahamian Junkanoo parades and a super fireworks show. 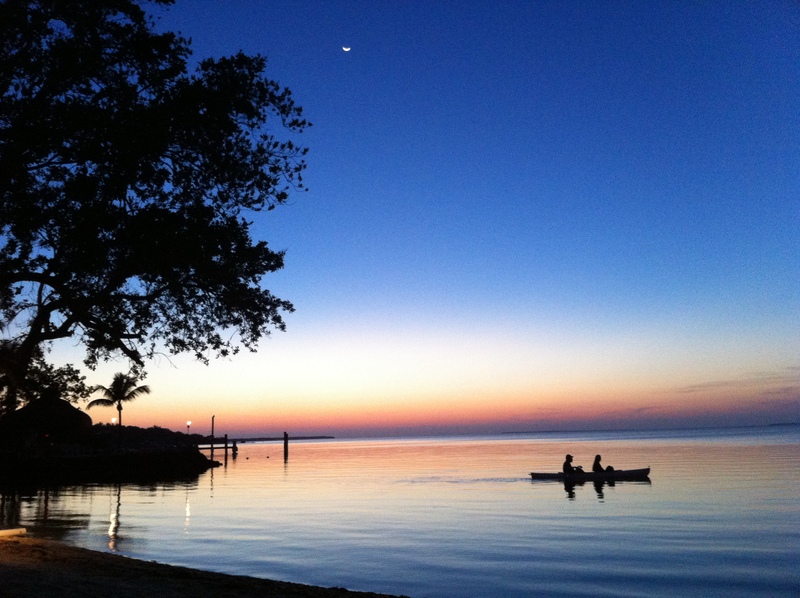 There are great spas in the Upper Keys. Cheeca Lodge and Playa Largo are the nicest. Wakeboard without a boat! Great, friendly staff and super-cool vibe at this one of a kind location. Novice? No problem! The guys and gals there will get you on your feet and on your way!